At Inspire Interactive, we believe that learning matters. The skills and knowledge of your employees are key to delivering your organisation’s objectives and that’s why we work with our clients to put learning at the heart of their business. 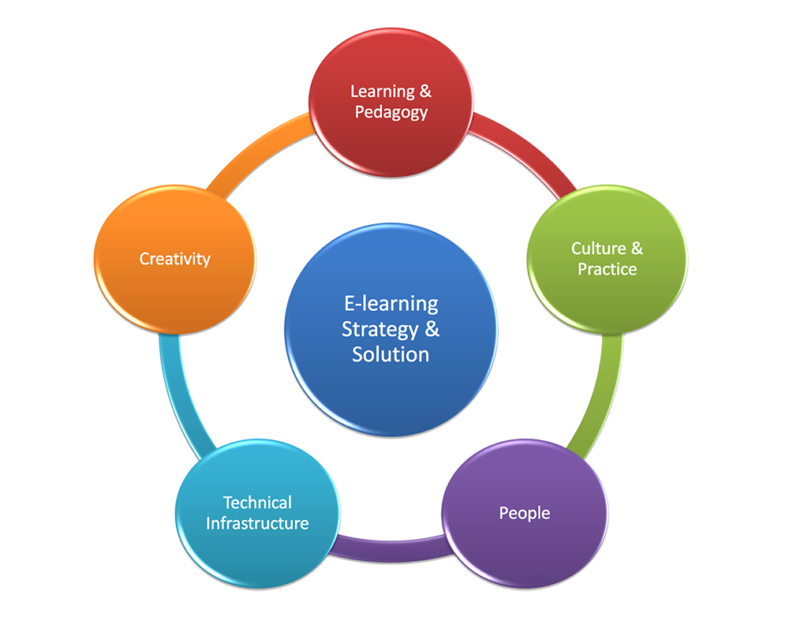 We work with your organisation to develop your learning strategy by reviewing your existing training and developing proposals that will take advantage of modern learning technologies. We work closely with clients and have an excellent track record in designing and managing both small and large scale engaging online interactive products.